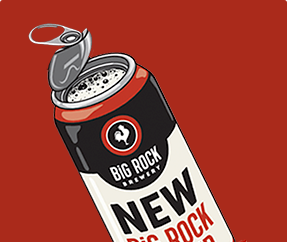 Introducing Big Rock’s new Scottish kingpin: this Scotch Barrel Aged brew, complete with peated and caramel malts and Golding hops, is a true belly-warmer. Its mild toffee and vanilla charm meshes agreeably with distinctions of dark fruit and oak. 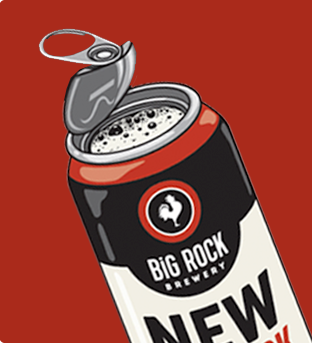 Our treat for the ale-lover looking for a beer with a kick. 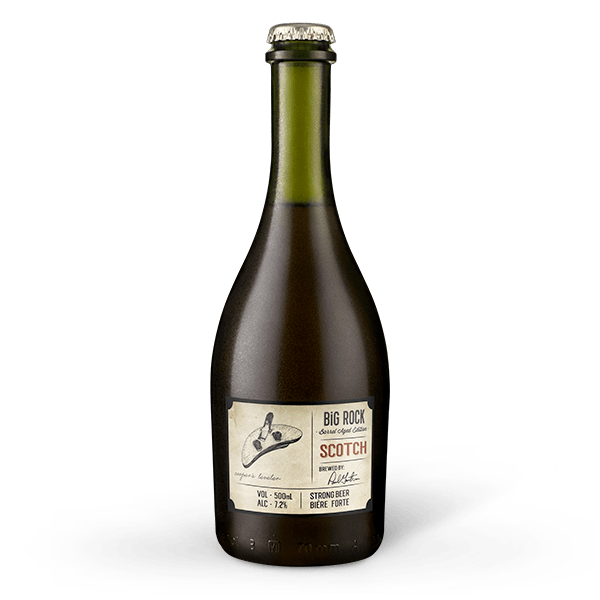 For this special brew, we brought in Islay Scotch barrels from Ardbeg and Laphroaig. It's ready to be enjoyed now, but can be cellared for up to a year.